YOUNGSTOWN—On Friday afternoon, April 6, Neil Necastro passed through to the eternal peace of his Lord and Saviour with his loving family by his side. Neil’s passing was the culmination of a long protracted illness to which he and his devoted wife, Ann, faced every challenge with grit, tenacity and a commitment to enjoy their life to the fullest. Neil was born to Thomas and Annette Donnarumo Necastro of 215 Craven St., Brier Hill, Youngstown, Ohio. He was the oldest of four boys. 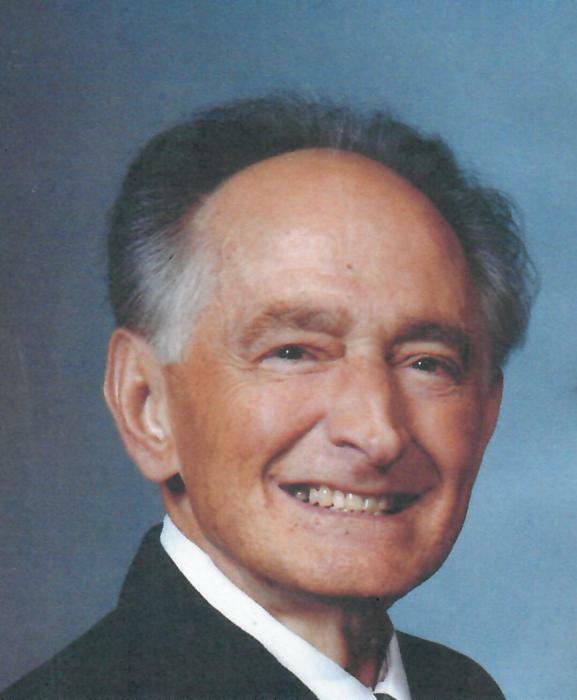 He graduated from The Rayen School in 1955 and worked at United Engineering soon after. He was drafted into the U.S. Army in 1963 and honorably discharged in 1967 as a Sergeant. He returned to his career as a machinist continuing on at Wean United and Warren Fabrication until 2004. He married his “Annie” in 1970 and had one son. They lived on Youngstown’s South Side. Neil was a lifelong member of St. Rocco’s Church where he served on the vestry and sang in the choir. He was an avid golfer and bowler, loved gardening, helping friends and family and playing with his granddaughters. Neil is survived by his wife and son Neil Jr., granddaughters: Chloe and Annamarie, brothers Tom and Donald and other beloved cousins and family from the old neighborhood. He was preceded in death by his parents and brother Ralph. The family wishes to thank both Drs. Kathleen Padgett and Santuccio Ricciardi and the staffs of Fresenius Health Care and Hospice House for their loving care. The McCauley Funeral Home serving the valley for over 116 years.